Srinagar (The Capital of Kashmir) is very well connected by various airlines from Mumbai, Delhi & other major cities. The most convenient way with ease and comfort to visit Kashmir is to travel by Air up to Srinagar. You can also travel up to Jammu by train (from any major city in India) and then it is about 7 hours drive from Jammu to Srinagar. 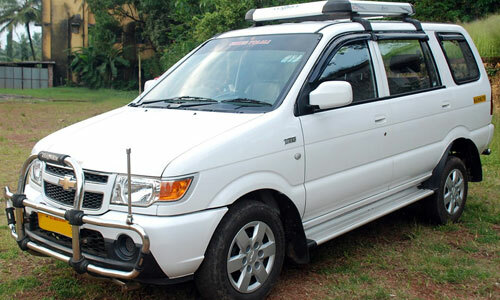 We have lots of comfortable vehicles (mostly brand new) both Jeep & Car type with very experienced drivers. For groups coaches are also available. 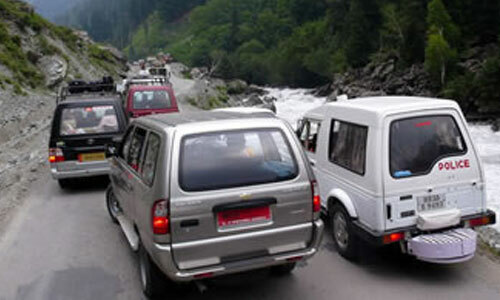 For transport in various lakes such as Dal, Nagin, Manasbal & Wular etc. 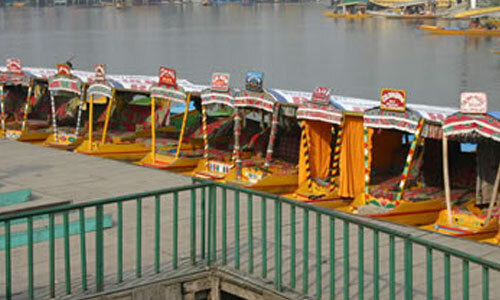 we have lots of Gondola type beautifully decorated Shikaras with typical paddlers.